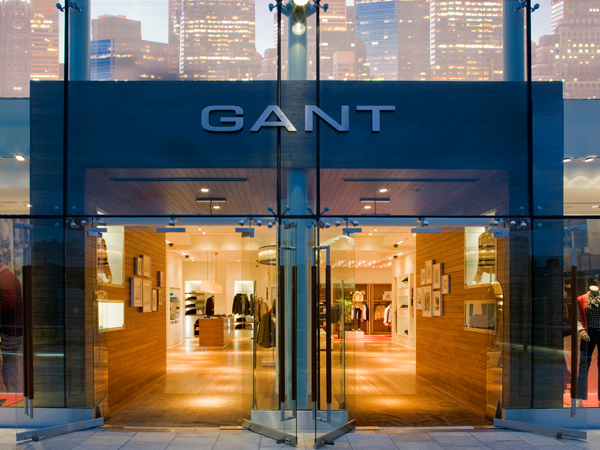 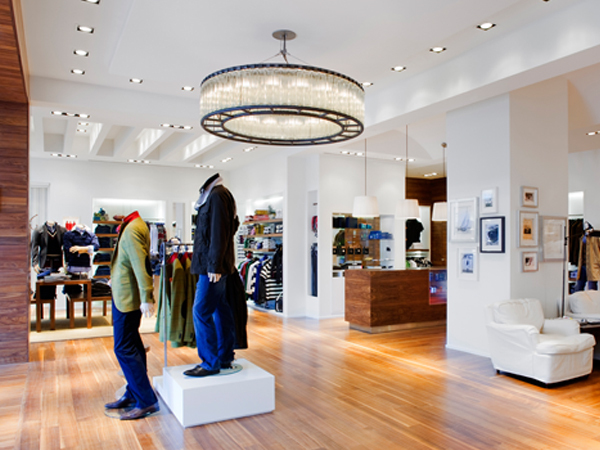 Gant, founded in 1949 in New Haven, Connecticut, is an international men’s clothing brand synonymous for their legendary button down shirts. 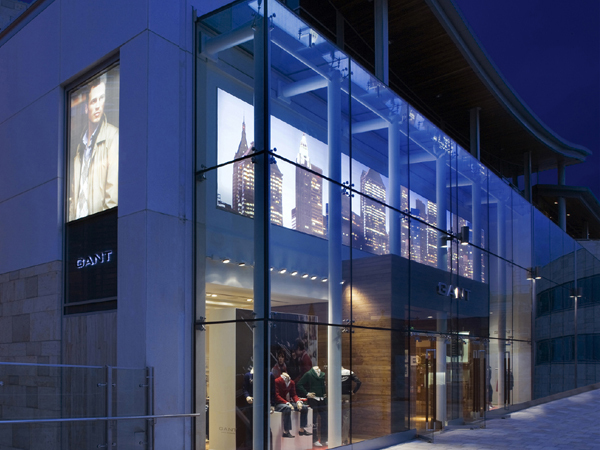 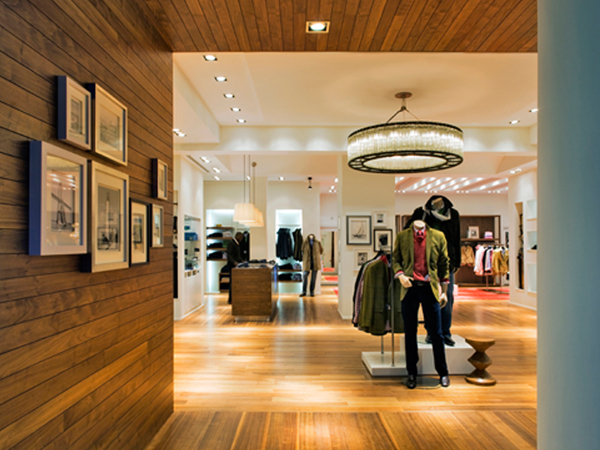 The concept for the Dundrum Town Centre store was elegant but simplistic interiors. 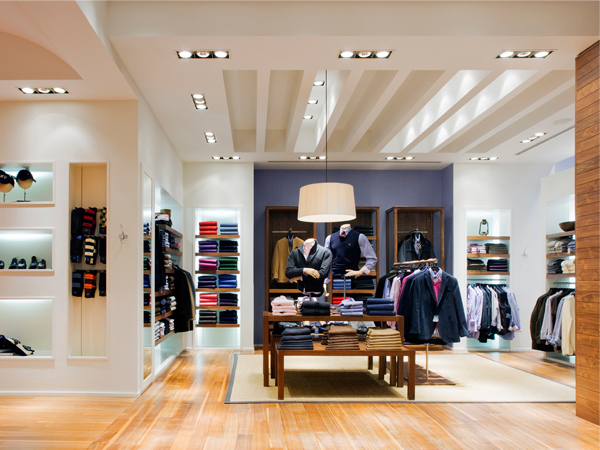 The finished result was a well lit, spacious outlet with beautifully layered ceilings and wooden accent walls.